Bar the doors, shutter the windows, and batten down the hatches . 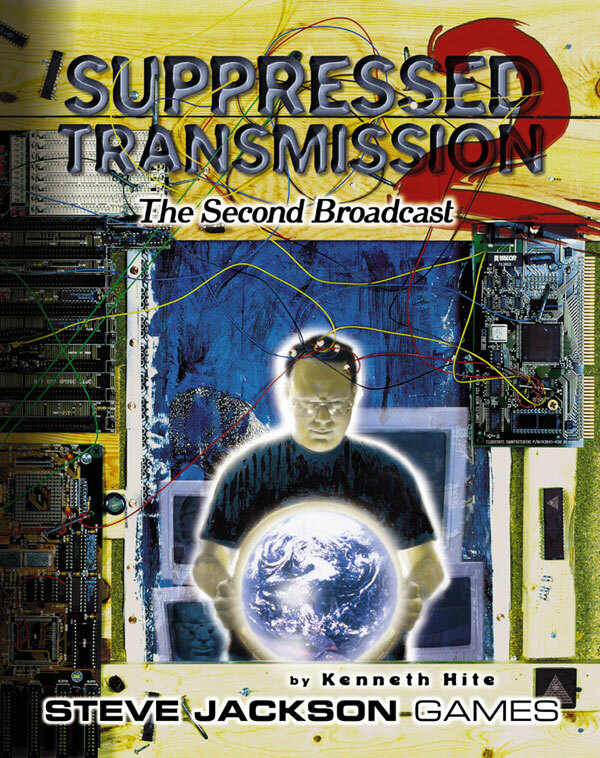 . . Kenneth Hite is back with more proof that Everything Is A Conspiracy Waiting To Happen. This second collection of Hite's popular columns from Pyramid, our online magazine, contains just as much obscure knowledge, bizarre cross-references, and Things We Weren't Meant To Know as the first one – and it's all updated and annotated! Remember, it's not paranoia if they really are out to get you . . . whoever They are . 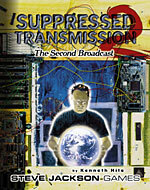 . .
For more mind-warping weirdness, don't miss the original Suppressed Transmission!